According to the Health and Human Services Office of Minority Health, African Americans are 20% more likely to experience serious mental health problems than other ethnic populations. In the African American community, many people misunderstand what a mental health condition is and don’t talk about this topic. This lack of knowledge leads many to believe that a mental health condition is a personal weakness. African Americans women may be reluctant to discuss mental health issues and seek treatment because of the shame and stigma associated with such conditions. Dr. Joy Harden Bradford, a Licensed Psychologist owns and operates a private practice in Atlanta Georgia. After watching the Black Girls Rock award show in September 2014, Dr. Joy was inspired to create Therapy for Black Girls, a platform that encourages mental health wellness of black women. Dr. Joy is the host of the popular mental health podcast, Therapy for Black Girls and a Facebook discussion group called the “Thrive Tribe” with over 15,000 women subscribers. She has been featured in numerous publications such as REFINERY29, Black Enterprise, Teen Vogue, and The Oprah Magazine. 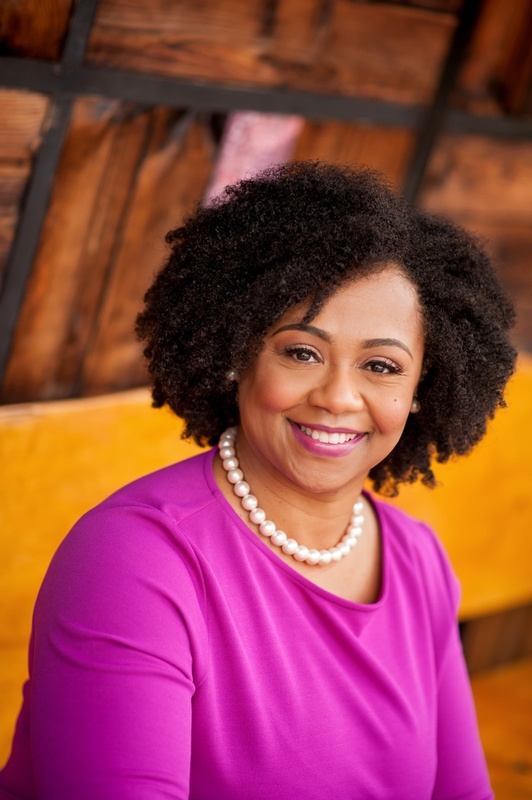 She was named in Huffington Post as one of “10 Black Female Therapists You Should Know.” Most recently, Dr. Joy was featured in State Farm® Season 4 Color Full Lives Video Series. I had the opportunity to speak to Dr. Joy about her entrepreneurial journey. How has Therapy for Black Girls business strategy changed from inception to today? I originally started the directory as a free service with 90 listing. As the demand grew and more time was spent maintaining the directory, I had to start charging a fee to maintain the list. Why is it so important for businesses to changes in order to succeed? If you or your business isn't evolving, innovating, growing, or reinventing you are in danger of failing. How many black women therapist are listed in the directory? Currently, 900 black therapists are listed representing 40 states including Alaska and Hawaii. Stay curious! Two years ago I would of not have seen my life being what is now. When you stay curious it allows yourself to stay open to all kinds of opportunities that are a better fit for you. If you get caught up in thinking there’s only one way of doing things you will miss these opportunities. What have you learned so far this year that was a surprise to you? How much people are paying attention to your work without you ever knowing. What is the greatest challenge you’ve faced with the company? Who are the people who have had the greatest impact on my life? What Podcast are you currently listening to?